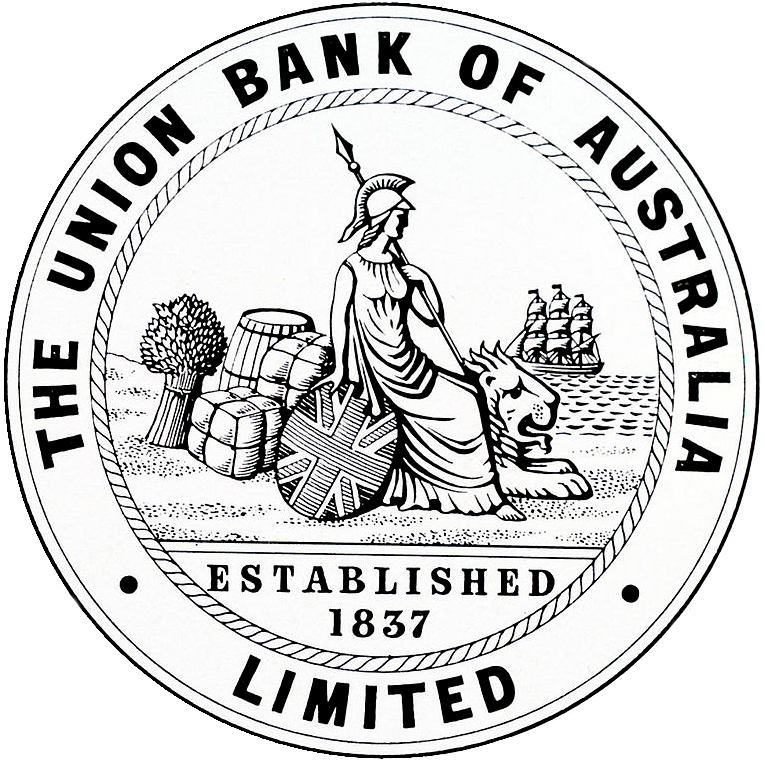 The Union Bank of Australia, a forerunner of the ANZ Bank, opens a branch in Melbourne. 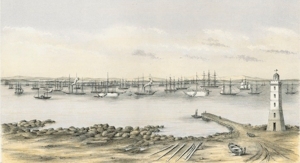 Robert Hoddle surveys Geelong; assistant surveyor is W. H. Smythe. 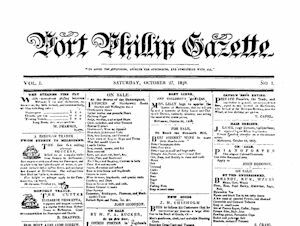 The Port Phillip Gazette newspaper is published for the first time. 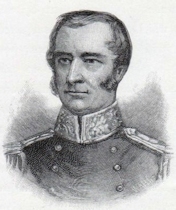 Superintendent Charles La Trobe arrives in Melbourne, after spending six weeks en route in Sydney with the Governor, Sir George Gipps. 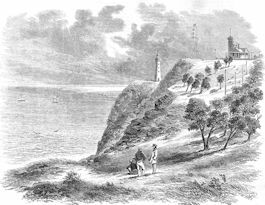 Charles Joseph La Trobe fixes the site for the lighthouse at Point Gellibrand, (Williamstown). 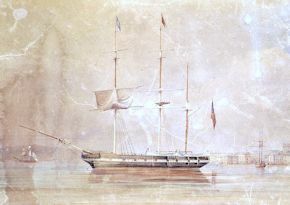 The first migrant ship direct from Britain, the David Clark, arrives in Melbourne. 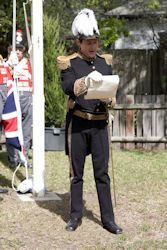 The Governor, Sir George Gipps, comes from Sydney to visit Melbourne and Geelong. 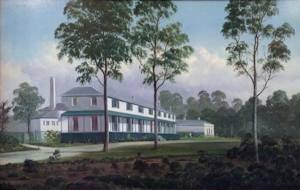 Charles Joseph La Trobe sets out on his first attempt to reach Cape Otway to fix a site for a lighthouse. 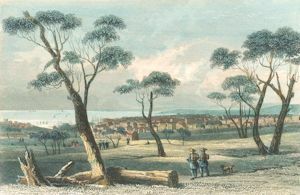 Charles Joseph La Trobe leaves Melbourne for Hobart Town to take up the temporary position of Administrator of Van Diemen’s Land (Tasmania). James Goold is installed in St Francis’ Church as Melbourne’s first Catholic bishop; the church then carries the status of a cathedral for the next two decades. 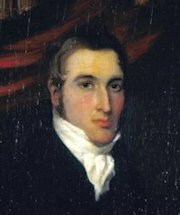 The town of Geelong is incorporated. 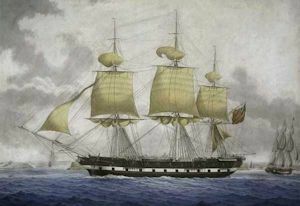 A cache of 232 kilograms of gold is stolen by a gang at gunpoint from the Nelson anchored in Hobson’s Bay, off Williamstown. A gang of bushrangers carries out a daring hold-up of two gold buyers travelling along St Kilda Road. 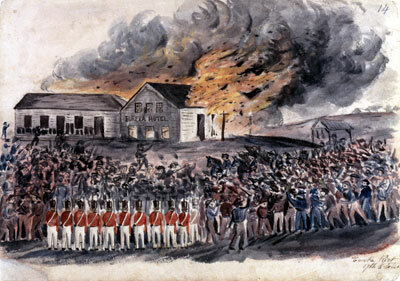 The Eureka Hotel is burnt down in Ballarat, following a mass protest of miners. 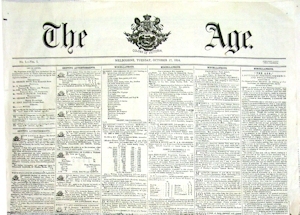 The Age newspaper is published for the first time.